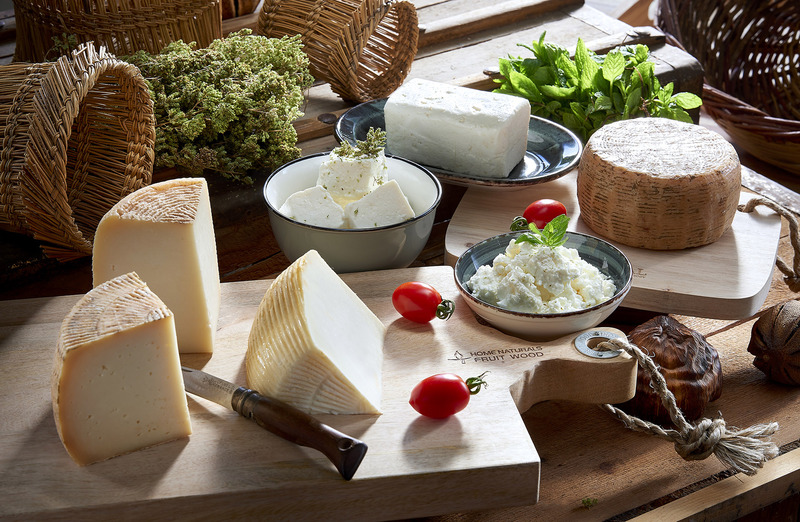 The traditional cheese dairy in Milos ‘’Charalampakis’’is situated in Pachena of Milos and operates from the early 20th century. 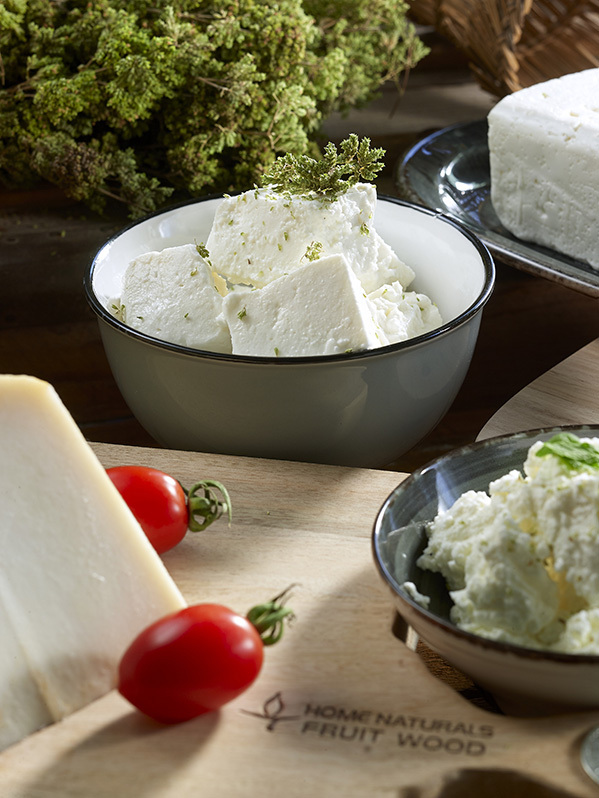 In 2014, it was expanded, updated and certified according to the international safety standards ISO22000 and HACCP, so its products can be sent to the whole Greek market, and not only in Milos. Charalampakis family has its own goats, carefully selected and bred with care and love. Goats in free-range farming, fed with grass salted by the sea, they are grown and bred for the creamery’s needs, exclusively. 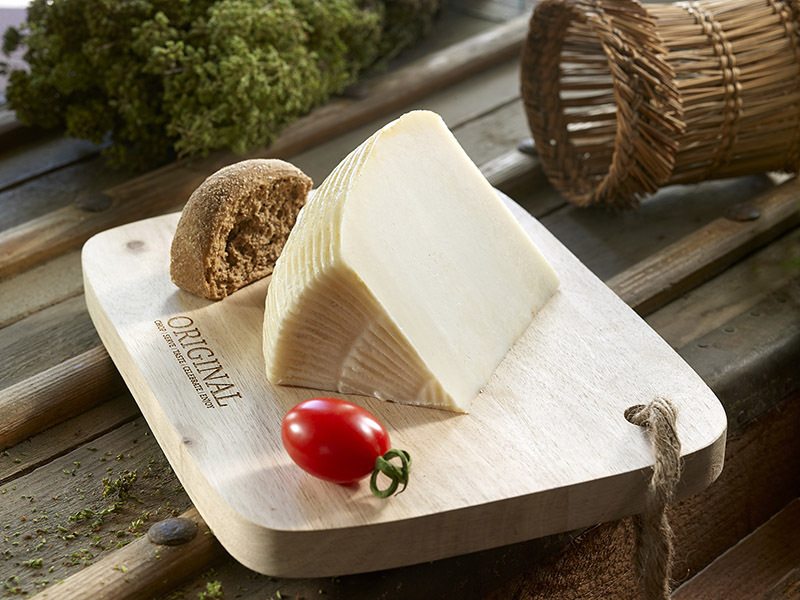 Their milk is collected every morning and gives cheese products of exceptional quality and special taste. 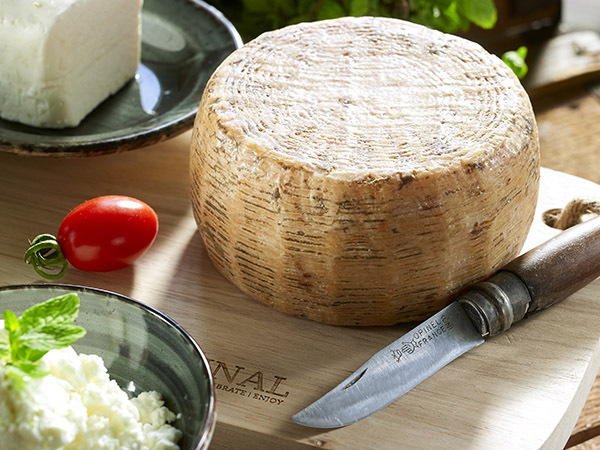 The main feature is the natural caves of the cheese dairy, where cheeses mature and get their special flavor and aroma. 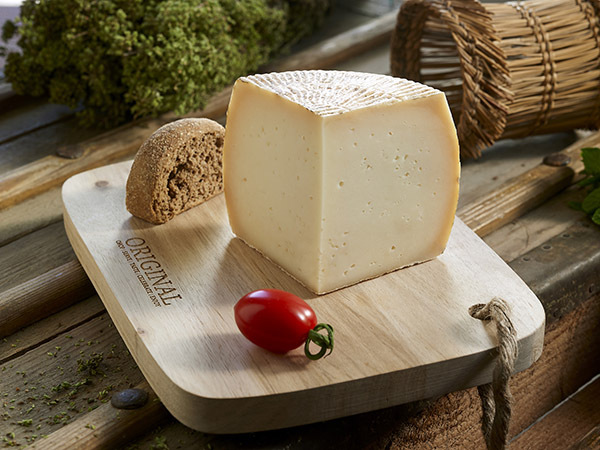 From 100% Greek local goat milk and by full vertical production, the cheese dairy ‘’Charalampakis’’ in Milos, combines the modern technology with the traditional cheese recipes and supplies the market with all the traditional cheese types of Milos, like manoura, skotyri, xinomyzithra, imichloro, imichloro with oil and of course, the fine Mileiko cheese.  Do not miss a quick tour in the creamery, try all the cheese types from the family and take with you the ones that stood out for your tastes. 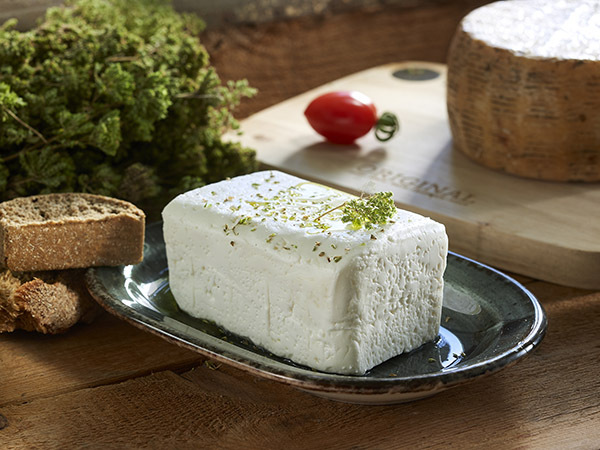 In any case, they are all packed in vacuum, so you can take some of Milos’ taste with you and share them with your beloved ones! Όλη η αλυσίδα παραγωγής δίνει εκλεκτά τυροκομικά προϊόντα, που θα σας συναρπάσουν με τη μοναδική νοστιμιά τους! Εκτός από τη Μήλο, θα τα βρείτε και σε επιλεγμένα καταστήματα σε όλη την Ελλάδα..
© 2017 Τυροκομείο. All Rights Reserved.